3. Pode selecionar 1ton e 4ton guindaste. 5. Todos os produtos são nossos tipos maduros e quentes para o mercado de exportação , que pode ser fornecido de forma estável com melhor preço e boa qualidade e perfeito serviço pós-venda! 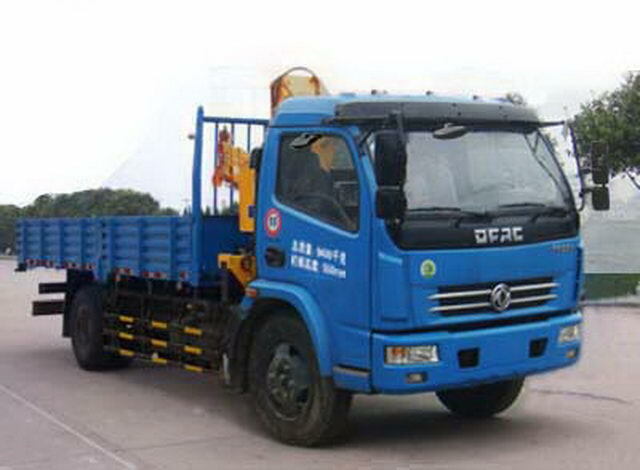 ISB3.9-125E40A Dongfeng Chaoyang Diesel Power Co. Ltd. 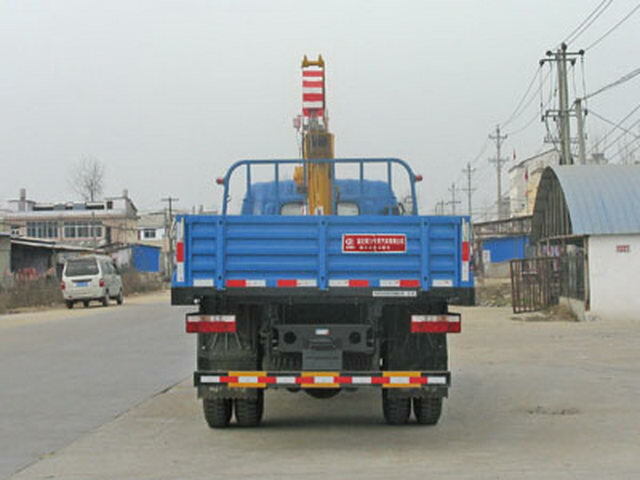 The car is equipped with the optional folding arm type crane;Crane model,quality,Maximum lifting load,Vehicle height,curb weight,The corresponding quality ofSQ4S:1220Kg/4000Kg/3250mm/5005Kg/4200Kg;SQ4Z:1250Kg,4000Kg/3100mm/5035Kg/4170Kg. With the optional chassis cab. 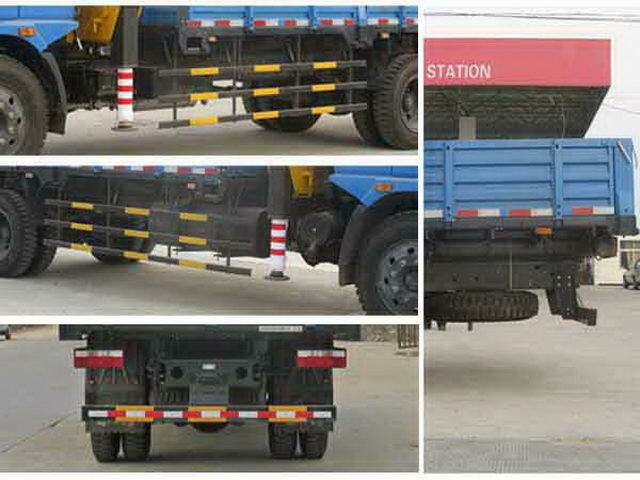 Protective material:Q235Acarbon steel,Connection mode:The left and right sides and the rear lower part are protected by welding connection,Rear section size(mm):100*50,Rear protection height(mm):520. Other: Optional front cover,Front bumper,Front combined lamp.